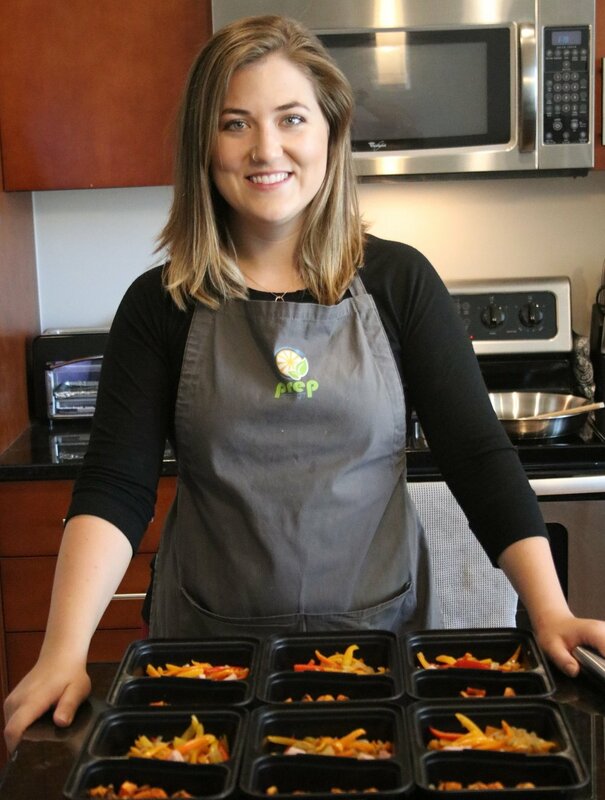 Prep Perfect provides personalized and in-home meal planning and prepping from your own personal chef. If you fail to plan, you are planning to fail! Prep Perfect is here to plan for you and take the time and work out of meal prepping. As your personal chef, we offer three different meal prepping packages, meal prep coaching, and special occasion catering to small groups. Chef Misha specializes in supporting lifestyle eating. It's time to say "no more!" to crash diets. She is a proponent of taking a whole-food, balanced and intrinsic approach to meal prepping. This isn't gourmet food. But it IS made from scratch, made with love and made FOR you. Are you gluten free, paleo, vegetarian, or vegan? No problem! Prep Perfect works with any dietary restrictions. The services provided help you achieve your goals with ease and support. and I'm so glad you stopped by to see what I can do for you! I have spent the last four years perfecting my cooking and meal prepping methods. I want to share my knowledge with you! Spots fill quickly - don't miss this opportunity! © 2016-2019 Prep Perfect LLC ALL RIGHTS RESERVED.